The summer is soon here, a few more weeks and the heatwaves will start arriving in Malta with temperatures above 30 degrees. 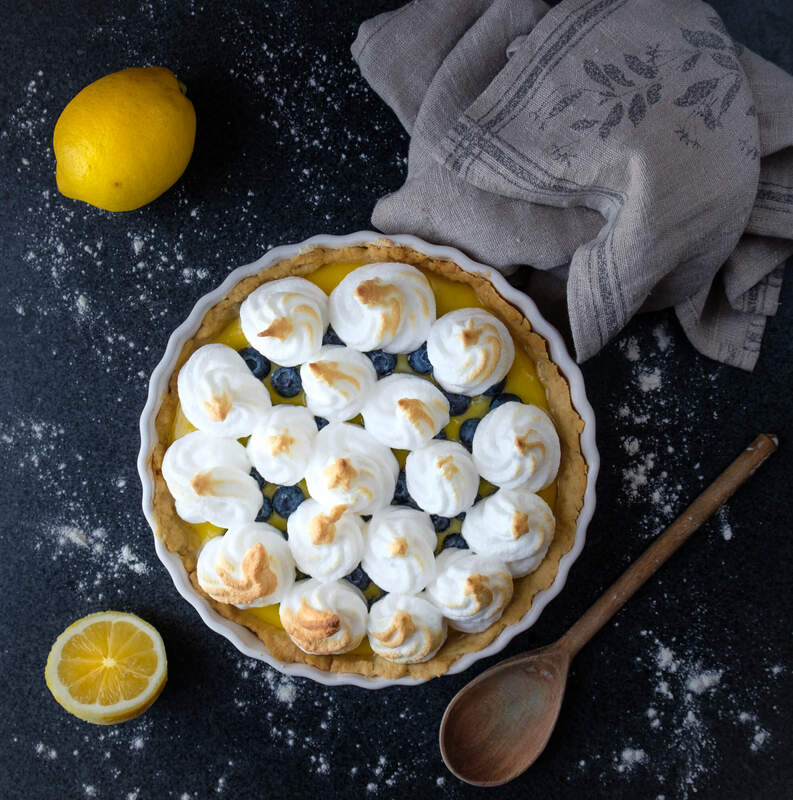 Days like that it’s perfect to cool down with a fresh Lemon & Blueberry Meringue Pie which is a delicious and summery pie filled with fresh blueberries and lemon curd. It’s also topped with meringue which makes such a beautiful decoration! 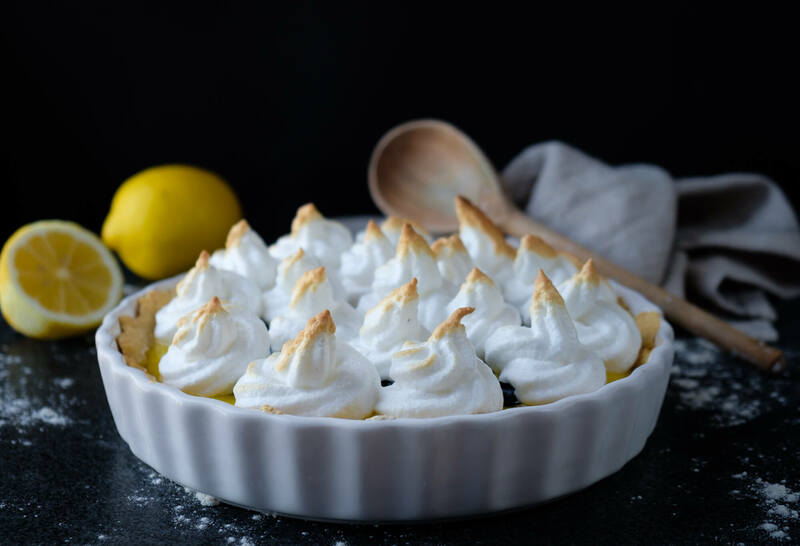 Summary: A light and summery Lemon & Blueberry Meringue Pie filled with delicious fresh Blueberries. Pie dough: Mix butter and flour to crumbles. Add water and let it rest for an hour in the fridge. Start the oven on 200°C. Roll the dough with a rolling pin and put in a pie dish. Bake for 15 min and let it cool. Filling: Mix all ingredients in a pot, whisk and let it simmer until it starts getting thick. 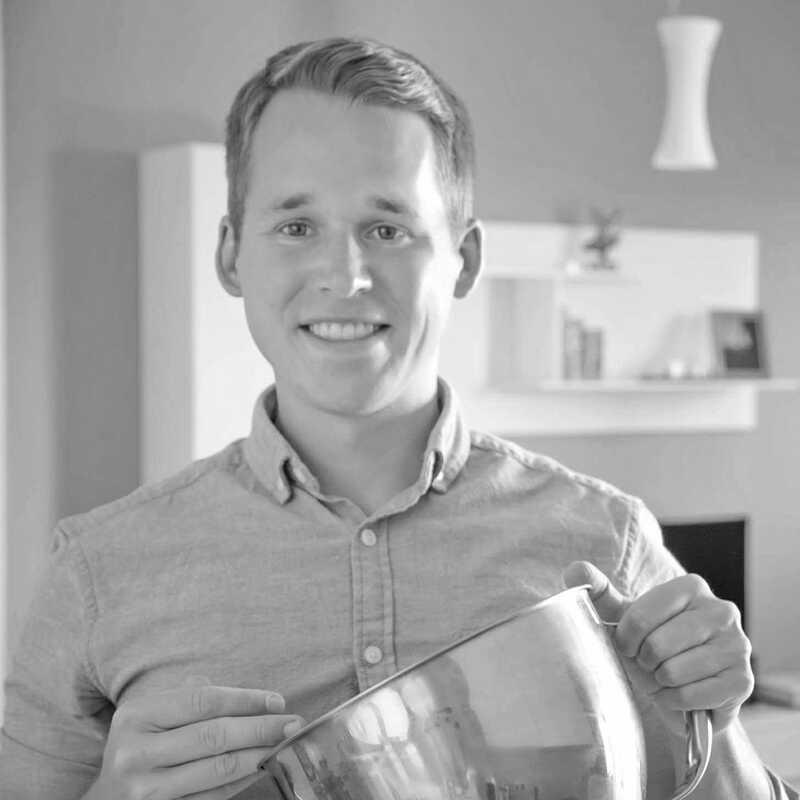 Put the pot in cold water and let it cool while you whisk. Pour into the pie crust and top with blueberries. Increase the oven to 250°C. Meringue: Whisk the meringue to a thick mixture. Add some sugar at a time. You should be able to turn the bowl upside down without the meringue falling out. Pipe the meringue on the top of the pie and bake for 3 minutes until the meringue is starting to get some color.